In the year 1949 Kihachiro Onitsuka founded his footwear company, called Onitsuka Co., Ltd. This company was placed at his own home in Kobe (Japan) and it was manufacturing basketball shoes straight out of his living room. He decided to change company’s name to ASICS in 1977 by using famous Latin phrase “Anima Sana In Corpore Sano” which means “A Sound Mind in a Sound Body” in English. Using the acronym of this phrase, ASICS was founded on belief, that the best way to create happy and healthy lifestyle is to promote health and fitness. Nowadays ASICS offers to the world a full line of athletic shoes, active sports apparel and accessories, which are dedicated to creating harmony between the body and the soul. 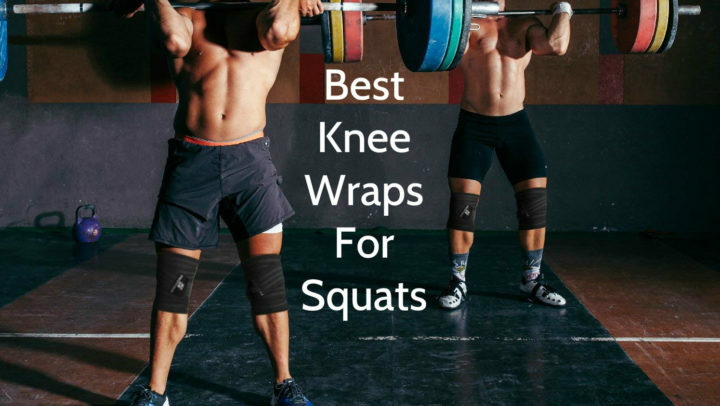 These knee pads are used for knee protection in volleyball to prevent different knees injuries, for example, bruises, bumps, inflammations, abrasions and wounds. As diging and diving are an integral part of volleyball, the risk of knees injuries during volleyball activities is quite high, therefore knee pads are absolutely necessary. As these pads are sleeve type pads, they are easy to put on because of their elasticity and flexibility. Thanks to these properties, these knee pads also are not interfering freedom of movement and playing abilities. 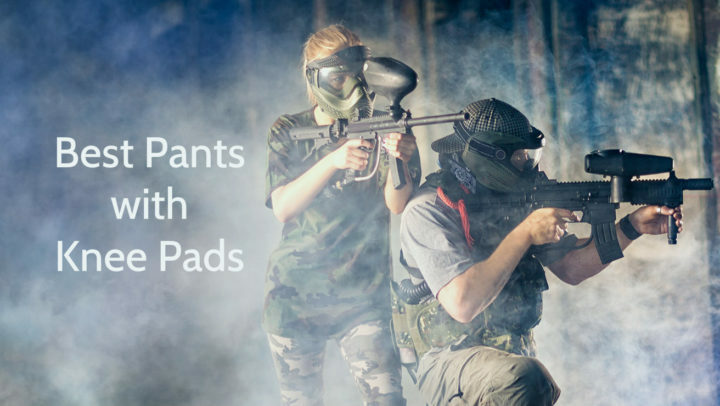 Considering, that these knee pads contain anti-microbial or, in other words, anti-odor fabric, they are preventing a bacteria build-up and eliminating an odor, which is caused by interaction of bacteria and oxygen. As these pads includes moisture management system, they ensures permanent coolness and dryness, despite the intensity of actions. The gel cushioning system provides knees protection without additional bulk or weight, so they are not only durable and safe, but also comfortable and flexible. These knee pads have lightweight design and only 7 inches low-profile sleeve lenght, which ensures unrestricted range of motion and comfort. As these pads are fully made of cotton, which is natural material, they have excellent breathability, that reduces perspiration and bad odor. The padding, which is divided in strategical places for knee protection, is creating interesting and modern design. 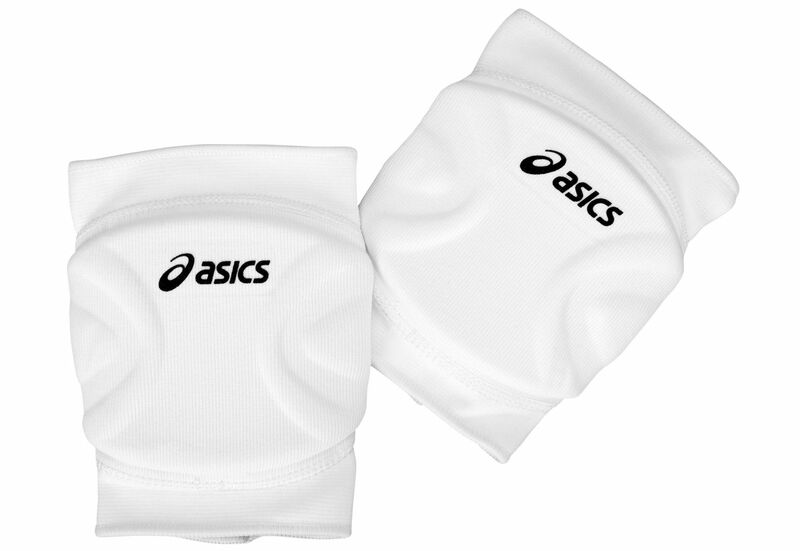 These ASICS Rally knee pads are available in black and white color. These knee pads has only one size, which fits most adults and youngsters. These ASICS Rally Knee Pads are sleeve type pads, which are intended for knee protection during volleyball games to prevent different knees injuries. Their weight is 6.4 ounces and their size is 6.5” x 7.6” x 2.8”, therefore they fit most adults and youngsters. These knee pads are available in two different colors – black and white, and as they are fully made of cotton, they are ensuring great breathability. Breathability is provided by moisture management system as well, which is wicking moisture, leaving the skin cool and dry. As they include anti-microbial fabric, they are fighting against bacteria and their caused odor. The gel cushioning system provides knee protection without bulky look. They are machine washable and usually are sold in pairs.